This is our signature house blend. 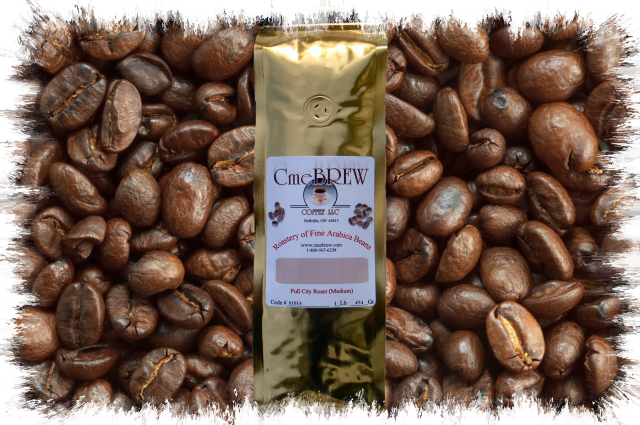 A special blend of sweet Indonesian, full-bodied Sumatran, and other quality Arabica beans selected to achieve certain qualities that meld in a union noted for aroma, taste, and rich flavor. Very smooth, aromatic, balanced, and flavorful. This is a great all day coffee.